Portrait of a Hero as a Young Man. (Economist) Please note this short but brilliant piece is a book review. 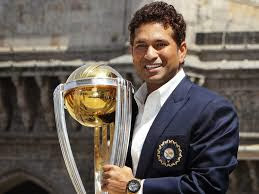 Watch this Telegraph slideshow on the cricketing milestones in the career of Sachin Tendulkar.